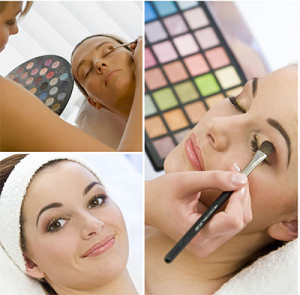 In the spa or at your out call party request, we provide the highest quality makeup. Have one of our artistic staff members add to your pretty face your best look ever! In the comfort of your own home, condo, Hotel/Resort, or even certain beach locations Beauty Spa Maui will come to you. We will provide all equipment and supplies necessary for your treatment with no stress of having to go anywhere. Beach massages vary in location although worth the experience if you choose this service. Please call to customize your outcall treatments for you and your loved ones. Traditional Chinese acupuncture is well known for its healing abilities. Call us at 808-879-9944 to book your appointment with our licensed Maui acupuncturist, Aaron Goldstein.